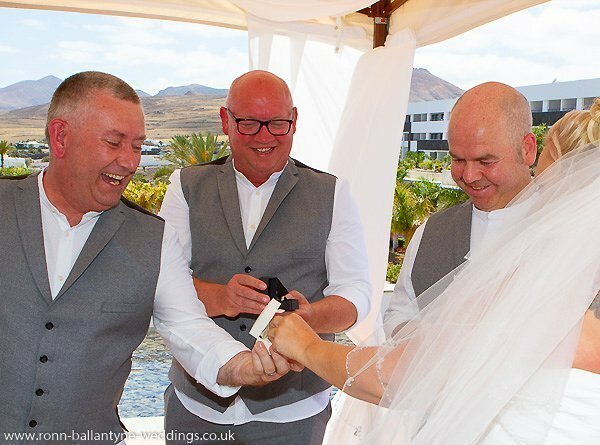 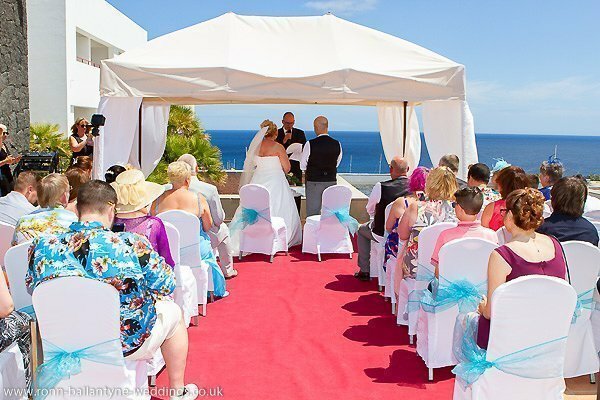 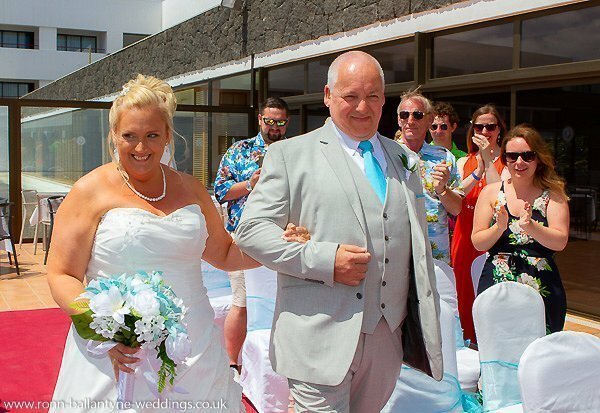 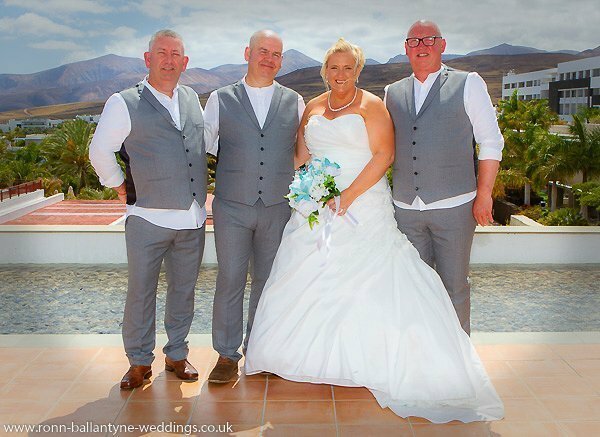 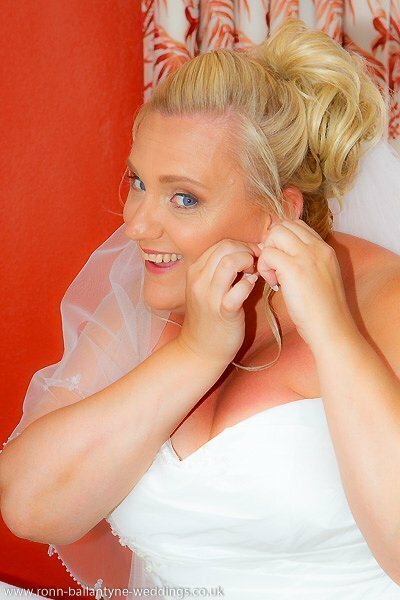 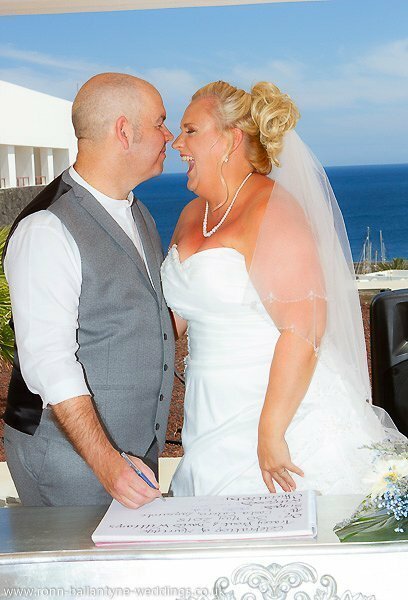 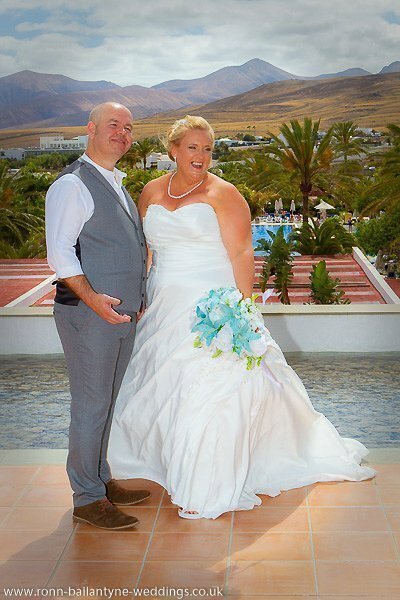 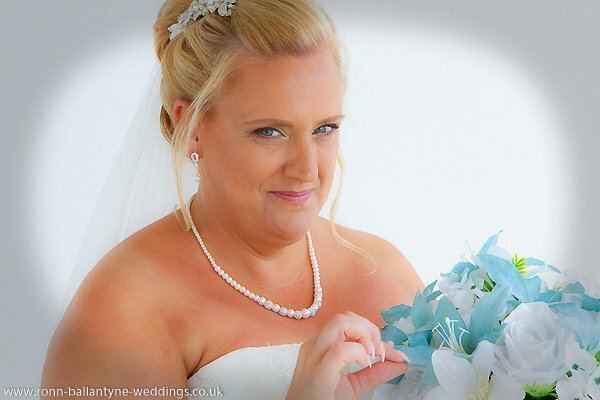 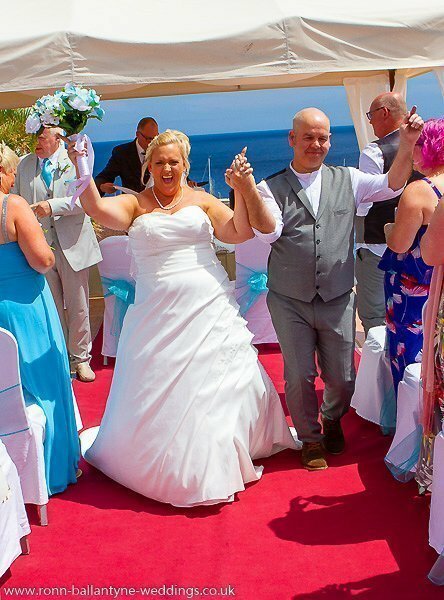 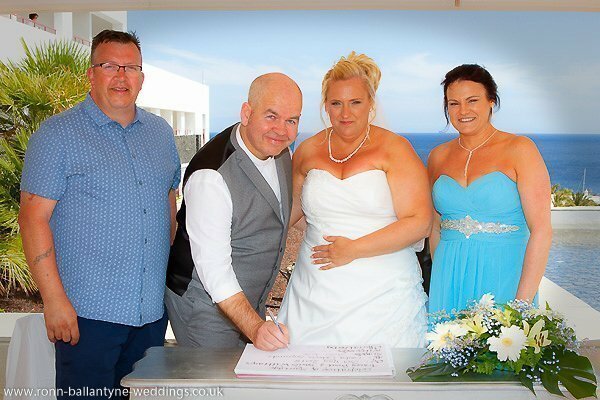 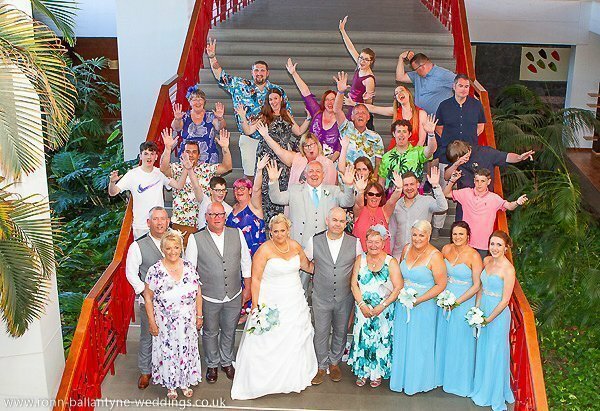 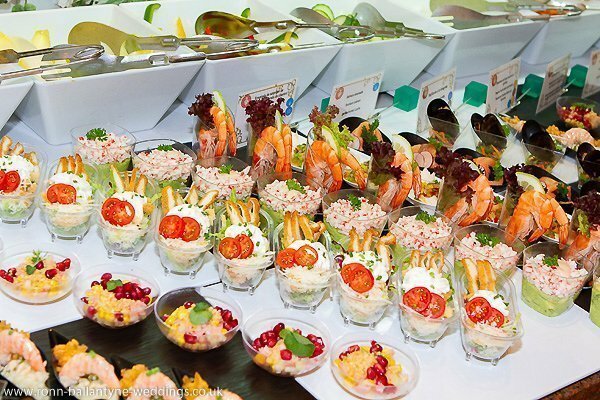 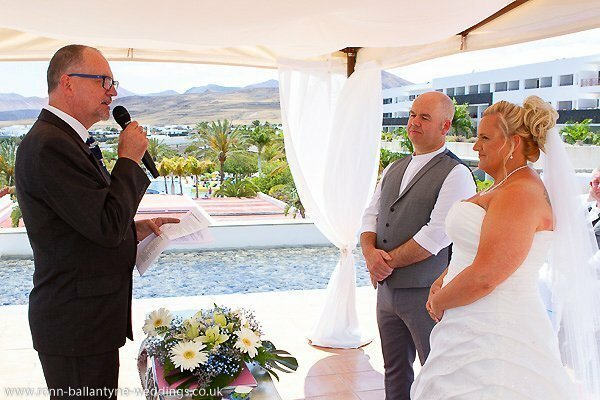 Getting married in Lanzarote is always very relaxed with the top team of Lanzarote and Fuerteventura wedding planners in charge. 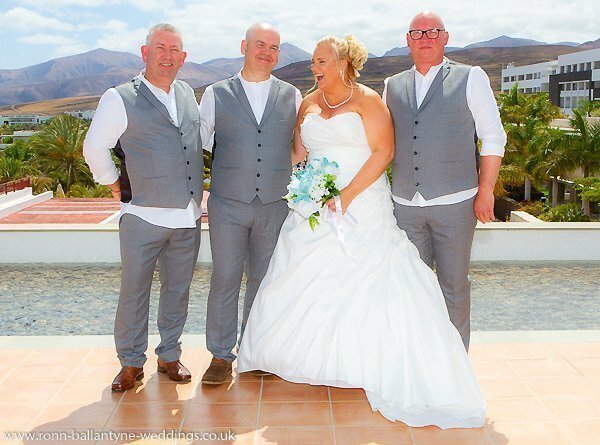 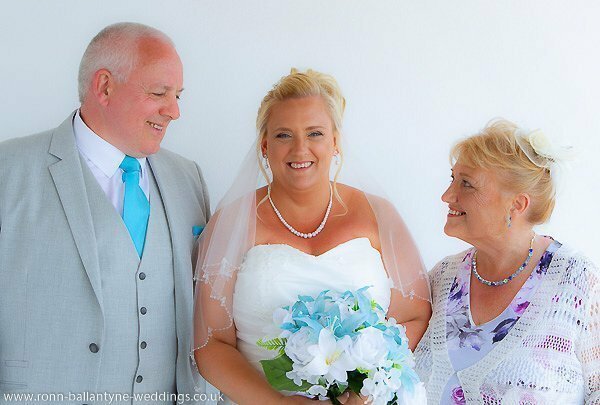 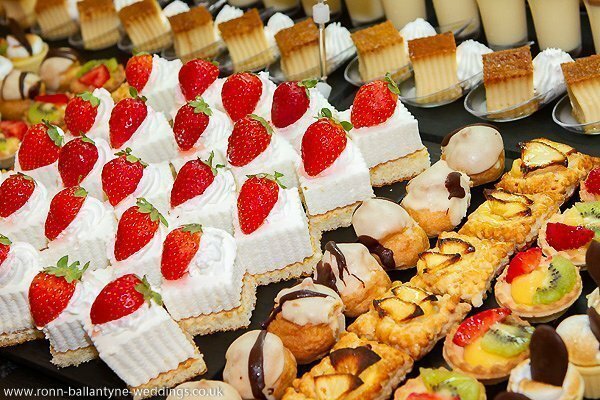 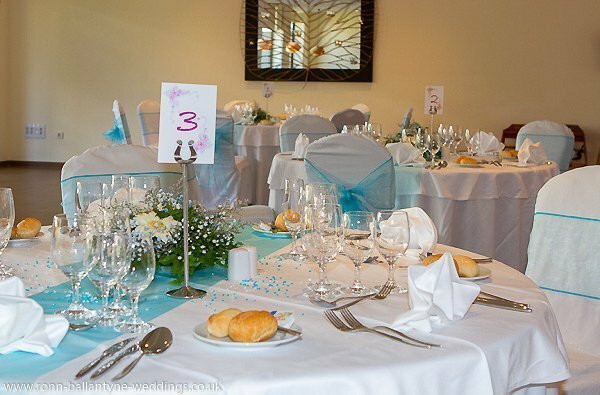 You can see from these pictures how David and Tracey were able to relax and enjoy their big day fully. 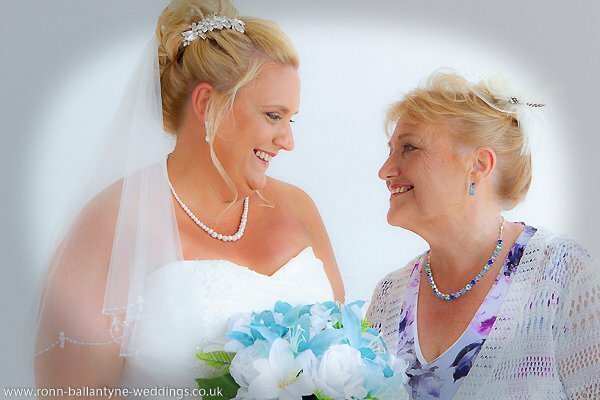 Grateful acknowledgement again to Ronn Ballantyne who has the copyright for these beautiful photos.